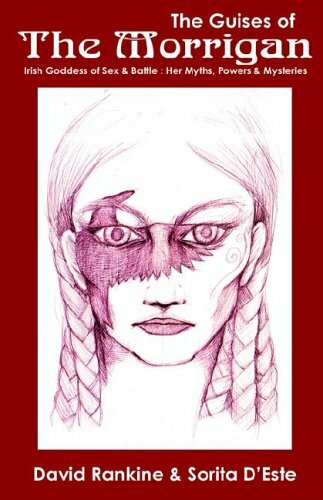 9780738723556 | Llewellyn Worldwide Ltd, September 8, 2010, cover price $72.00 | About this edition: The Goetia is the most famous grimoire after the Key of Solomon. 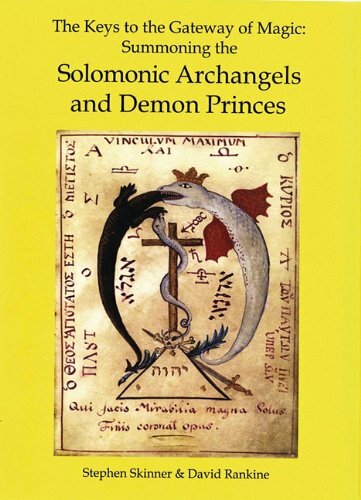 9780738723525, titled "The Keys to the Gateway of Magic: Summoning the Solomonic Archangels & Demon Princes" | Llewellyn Worldwide Ltd, September 8, 2010, cover price $65.00 | About this edition: This classic text of the Nine Great Keys details the invocation of the Archangels, the full hierarchy of spiritual beings (including Olympic Spirits and Elementals) and the evocation of the four Demon Princes. 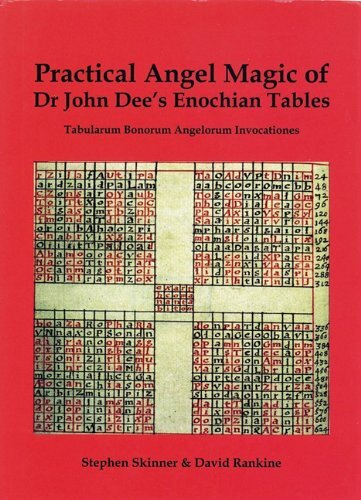 9780738723488 | Llewellyn Worldwide Ltd, September 8, 2010, cover price $65.00 | About this edition: There have been many grimoires attributed to St.
9780738723518 | Llewellyn Worldwide Ltd, September 8, 2010, cover price $65.00 | About this edition: Derived from two previously unpublished seventeenth century manuscripts on angel magic, this coveted book contains the final corrected version of John Dee's great tables and an expansion of his most prized book of invocations. 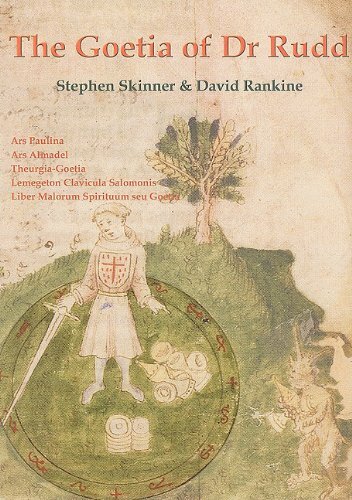 9781905297245 | Avalonia, March 30, 2009, cover price $16.99 | About this edition: Standing astride the British landscape, looms the giant blue form of the Cailleach. 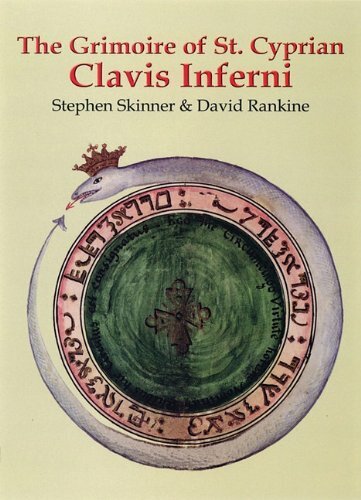 9781905297191 | Avalonia, August 30, 2008, cover price $24.99 | About this edition: "The four elements of Air, Fire, Water and Earth exist as spiritual essences, as philosophical concepts, as energy states and as a tangible physical reality. 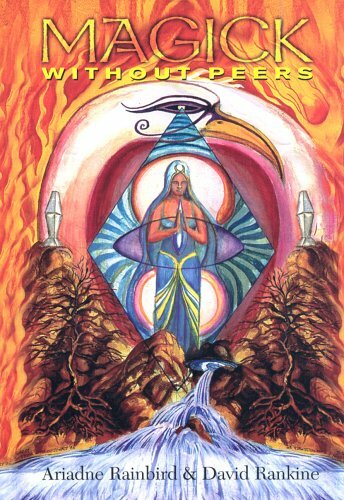 9781905297160 | Rev exp edition (Avalonia, May 30, 2008), cover price $14.95 | About this edition: Wicca is an initiatory magickal tradition incorporating both Pagan spiritual philosophies and witchcraft practices, with ceremonial magick. 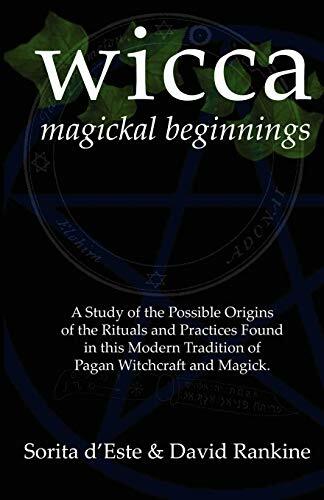 9781905297153 | Avalonia, May 30, 2008, cover price $24.99 | About this edition: The origins of the Wiccan Tradition have long been a subject of debate amongst practitioners and scholars alike. 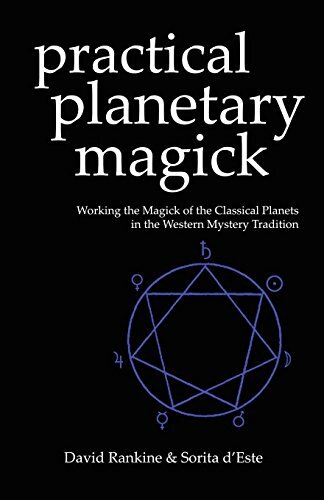 9781905297016 | Avalonia, February 28, 2007, cover price $24.99 | About this edition: The influence of the seven Wandering Stars or Deathless Powers of the Sun, the Moon, Mercury, Venus, Mars, Jupiter & Saturn has shaped the development of magick for many thousands of years. 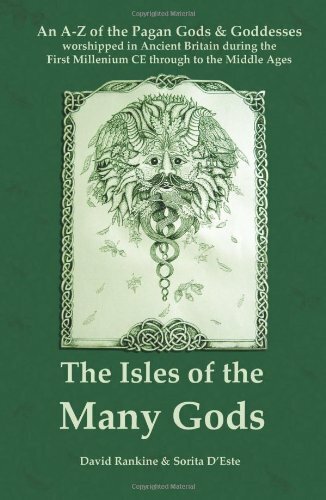 9781905297108 | Avalonia, January 30, 2007, cover price $29.99 | About this edition: THE ISLES OF THE MANY GODS : An A-Z of the Pagan Gods & Goddesses worshipped in Ancient Britain during the first Millenium CE through to the Middle Ages By David Rankine & Sorita D'Este The British Isles have long been seen as a place of mystery & magic. 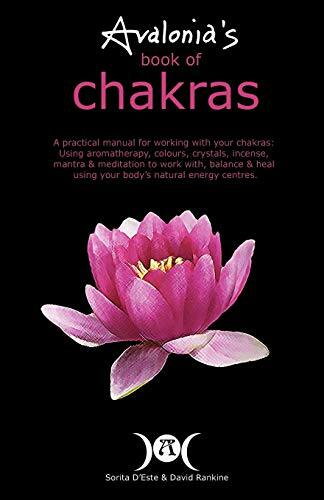 9781905297085 | Avalonia, August 30, 2006, cover price $14.99 | About this edition: Learn how to work with your body's energy centres. 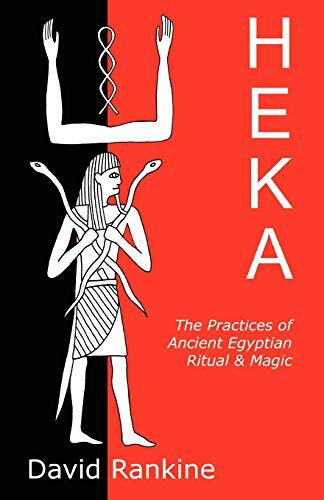 9781905297078 | Avalonia, January 30, 2006, cover price $24.99 | About this edition: The religious and magical practices of the ancient Egyptians have had a profound and lasting effect on the world. 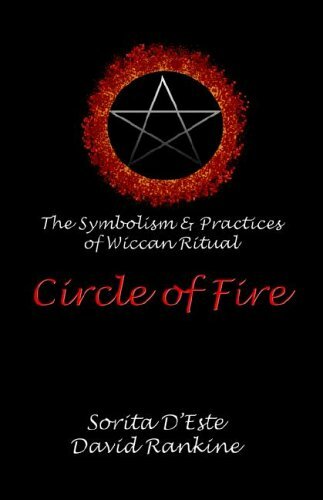 9781905297047 | Avalonia, June 30, 2005, cover price $16.00 | About this edition: Wicca places the responsibility for magickal & spiritual development firmly in the hands of the individual. 9781905297009 | Avalonia, April 28, 2005, cover price $24.99 | About this edition: The Morrígan is probably the most powerful figure amongst the Celtic gods. 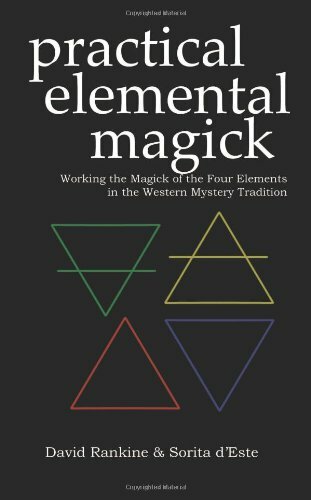 9781869928810 | 1 edition (Mandrake of Oxford, December 28, 2004), cover price $24.00 | About this edition: Becoming Magick: New & Revised Magicks for the New Aeon Drawing on over twenty years of magickal work in a variety of systems, this book is a forward-looking manual full of new material and techniques created to push the boundaries of contemporary magick. 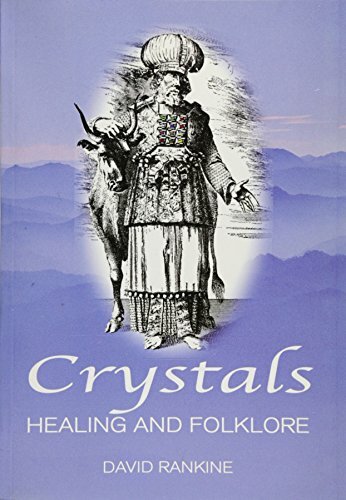 Product Description: This books details the uses and symbolism of crystals in folklore, myth cycles, and religions, providing a fascinating study. 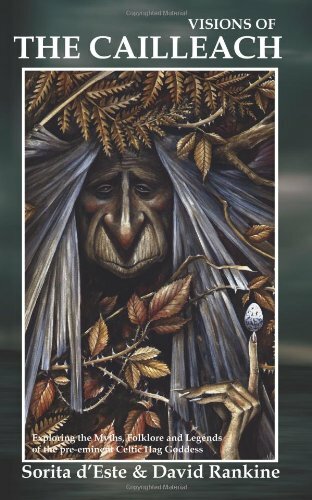 9781861632005 | Capall Bann Pub, August 1, 2003, cover price $36.95 | About this edition: This books details the uses and symbolism of crystals in folklore, myth cycles, and religions, providing a fascinating study. 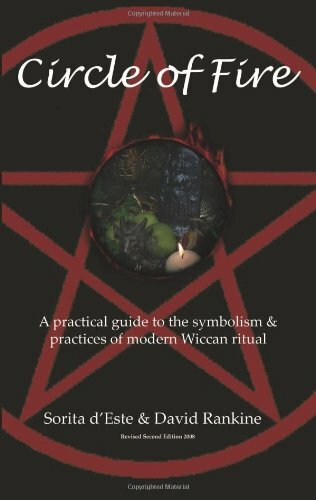 9781898307990 | Capall Bann Pub, November 1, 2001, cover price $28.95 | About this edition: This is a book about Progressive Witchcraft which the authors see as being more eclectic and universal than Alexandrian and Gardnerian Wicca.